The vast majority of loyalty reward programs are ailing due to a number of inefficiencies. The Aduno Group has been partnering with ETH to explore alternate solutions for decentralized value storage and exchange systems on blockchain basis. Nerves came into the game to flesh out relevant branding opportunities, master the UX design and provide an initial concept for the promotion of the application at the POS. 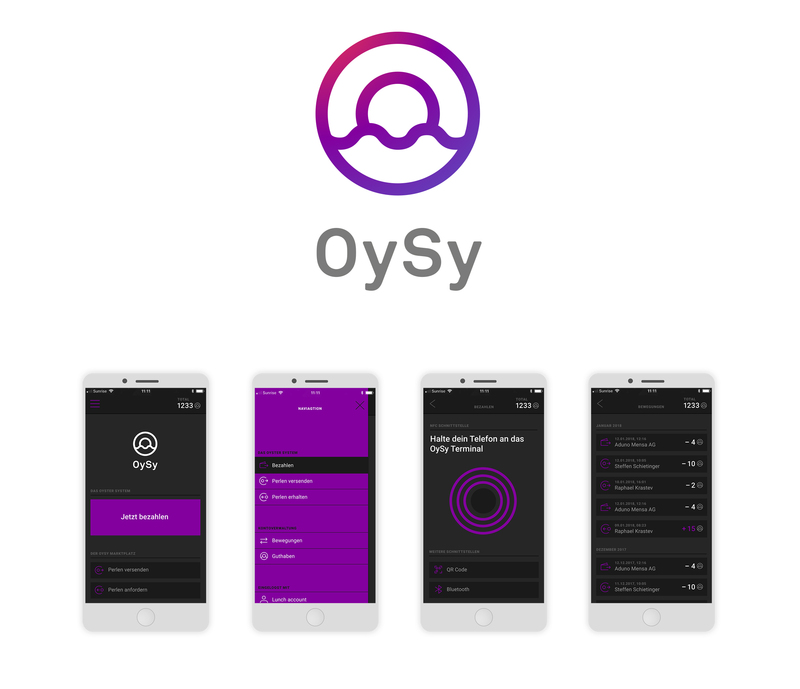 Meet OySy – The Oyster System.